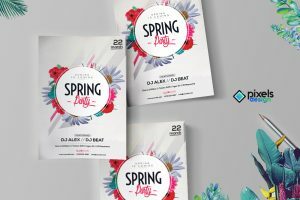 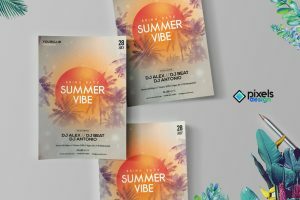 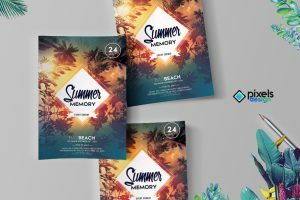 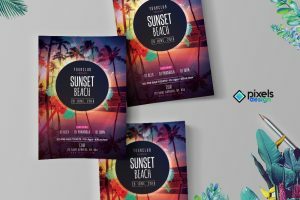 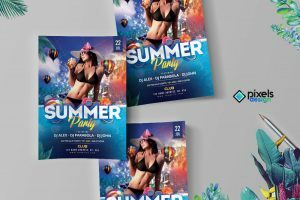 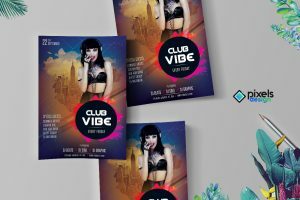 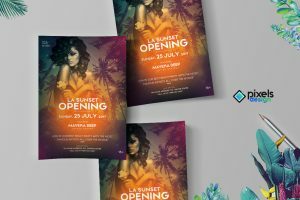 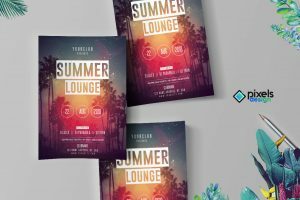 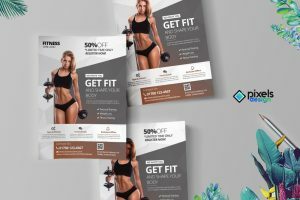 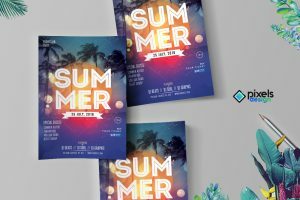 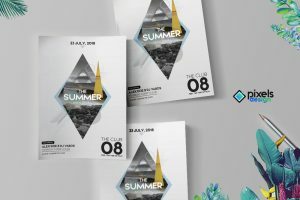 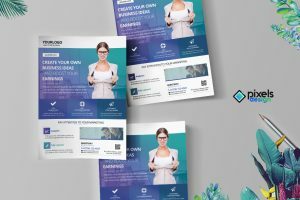 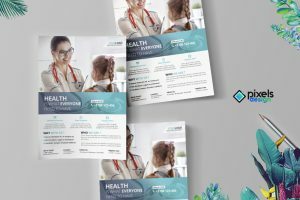 Hand-picked PSD Flyer Template. 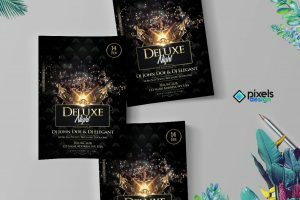 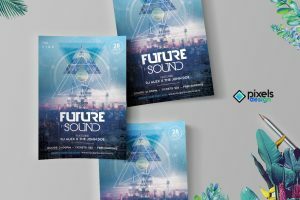 These are Premium Flyers in high quality. 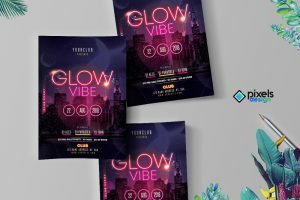 You can purchase these flyers via CreativeMarket.